Monster Truck has to be one of the hardest party themes! 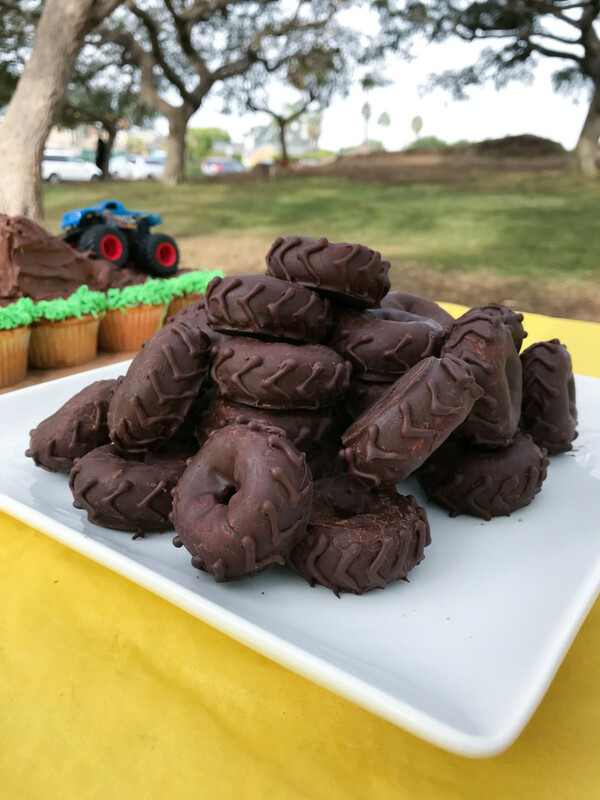 I really struggled to come up with something cute for my nephew’s 4th birthday party, and finally settled on these tires. (Thanks, Pinterest!) I used store bought mini donuts and piped melted chocolate in Vs as the treads. Still not “cute,” but pretty fun! © 2019 Seakettle. All Rights Reserved.